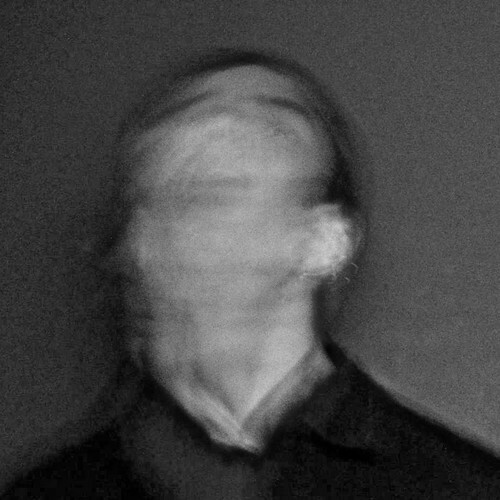 When he’s not organising shows in forests with Sydney techno promoters Anomaly, Gareth Psaltis is making strange, forest borne techno like ‘Flux’, which is his contribution to The Freeform Collective. He has a fair bit of material up his sleeve, but ‘Flux’ is pretty representative of where he’s at: if fellow Sydney techno producers Gardland trade in empty, emotionally autonomous greyscapes, then Psaltis’s productions tend to be a bit more crowded. ‘Flux’ evokes images of a techno-Lovecraftian system-as-beast, all cindered wires and purposeless metal creations. It sounds like the ambiance of a continent-spanning industrial dump, a jungle of broken consumer products, dumped server cabinets and a canopy of red, white and yellow cables.